Limited time offer from Secret Escapes USA, the luxury travel deals provider. 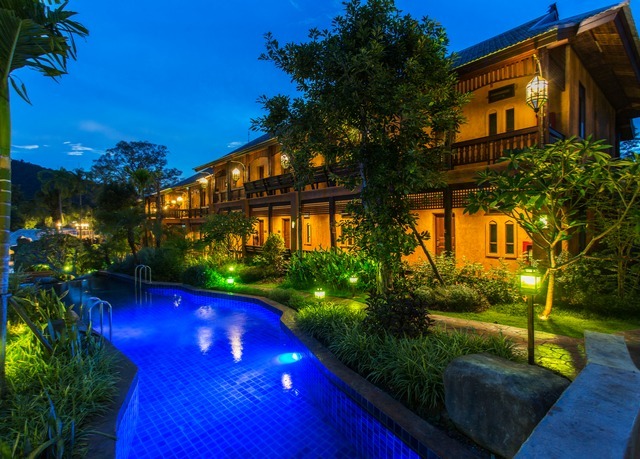 Deluxe double rooms, breakfast included, at the Getaway Chiang Mai Resort & Spa**** are sold for only $ 48 per room per night for stays throughout the year 2018. This is on average 40% lower than the best prices you can find elsewhere online. 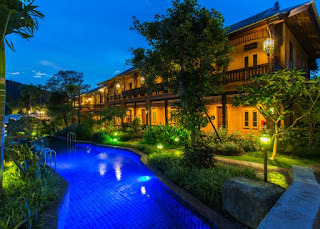 Stays of minimum 4 nights are also offered a traditional 60 minute massage for two. This property is highly rated by previous tourists, currently having a 9.1 ranking on booking.com. The reservations made with discounted rate are non-cancellable and non-refundable, so this is an even better deal if you have already booked your flights.